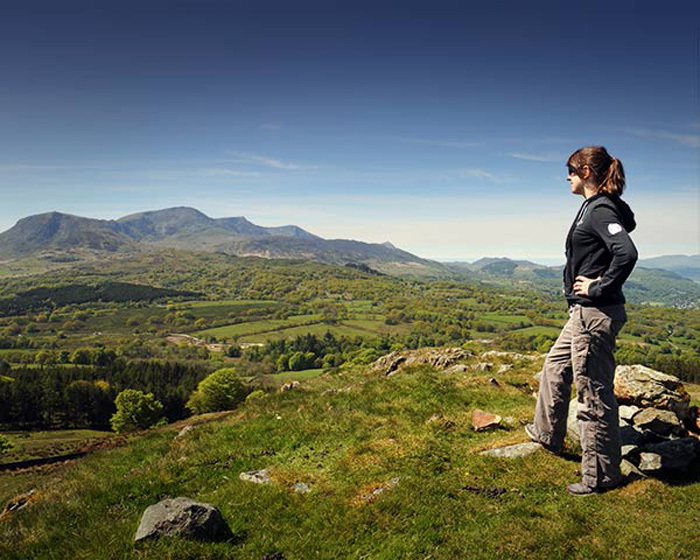 Snowdonia is the perfect place to enjoy walking or hiking and there is a network of walks suitable for people of all abilities. You will enjoy varied terrain here in Snowdonia; from rugged mountain peaks, long sandy beaches to crystal clear lakes and rivers. 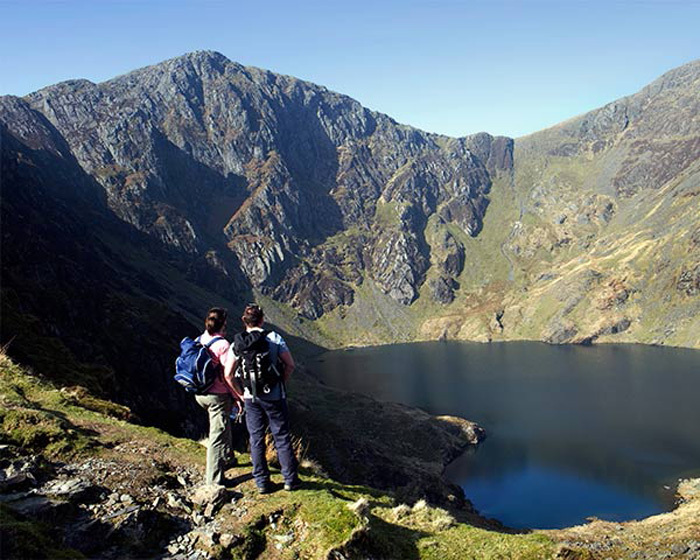 Whether you want the challenge of ascending Snowdon, the highest mountain in England and Wales, or prefer a leisurely walk along the coastline, you’re guaranteed breathtaking scenery and diverse landscapes. Here at The Old School, we are surrounded by mountains just waiting to be explored. To the south is the Cader Idris range, west of us is the Rhinog range and to the immediate north the Moelwyns range, with Snowdon itself lying further north.